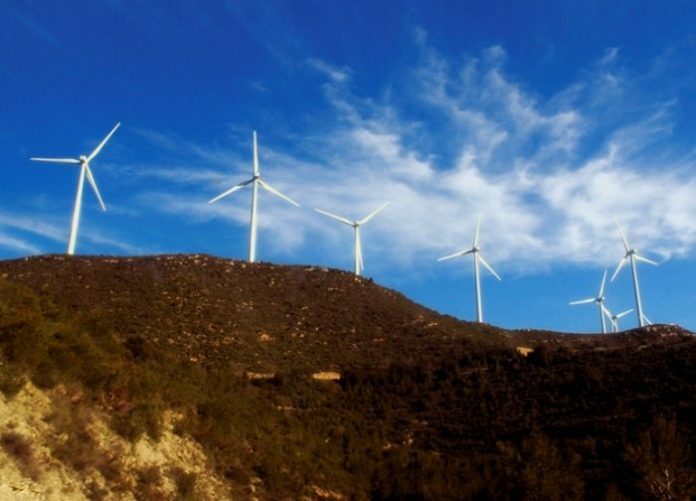 Engie has announced the signature of a joint venture with Aner, the National Renewable Energies Agency in Senegal, to speed up the development of renewable energies in the nation. The first component of this accord entails the development of solar energy for persons in multi-occupancy or individual housing. The goal is to study the preliminary deployment of these solutions to 11,000 homes in the city of Dakar and its environs. The chief focal point will be on photovoltaic solar panels for the production of electricity and solar water-heaters for the production of hot water. Jointly, Aner and Engie will look into funding solutions for this equipment to ease their deployment to clients. As part of this contract, Engie also commits to market energy performance contracts (EPC) to industrial operators and the tertiary sector in big urban communities in Senegal. The aim is to decrease sites’ energy consumption and aid in balancing the Senegalese electrical system. In Senegal, Engie will adapt the concept of EPC that it has used in all its industrial client and huge tertiary markets globally for many years. The last part of this accord involves Engie’s input in an industrial bunch to encourage renewable energies, principally by professional training actions and strengthening the local industrial network. Engie has been operational in Africa for 50 years, where it offers its electricity, natural gas and services activities. It is also developing decentralized electricity production for remote businesses and rustic villages, to attain the universal goal of supplying 20 million people with access to electricity by 2020.